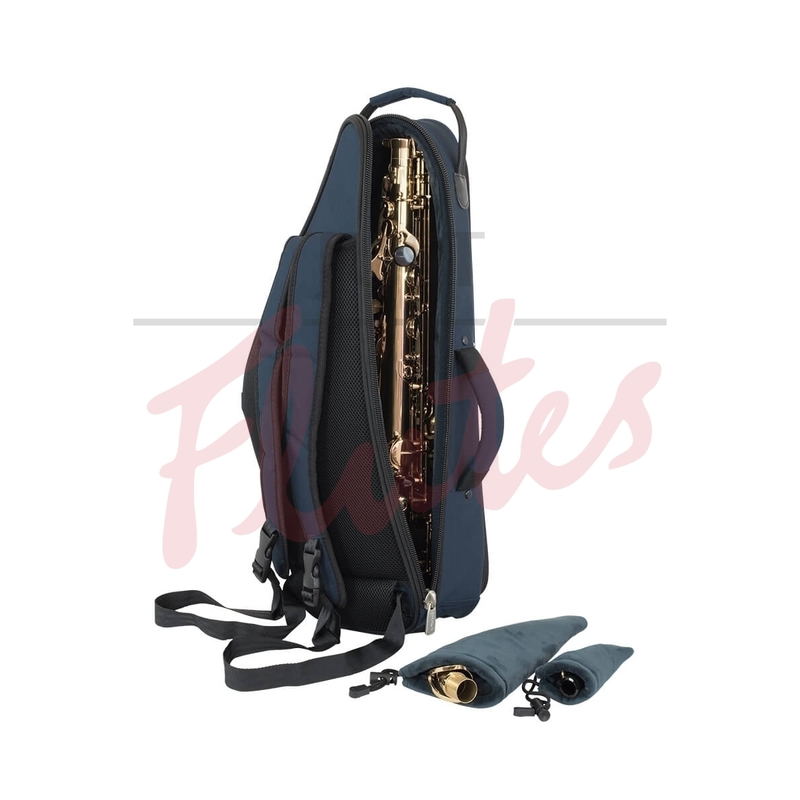 The new tomandwill 36 series alto sax bag brings together the best features from our previous altosax bag which was very popular indeed along with a new handle, new crossover single zip easy opening, heavy duty oversized tomandwill zips throughout, high density padding, two lined pockets, padded crook and mouthpiece pouches and our new hideaway backpack and shoulder strap carrying system. 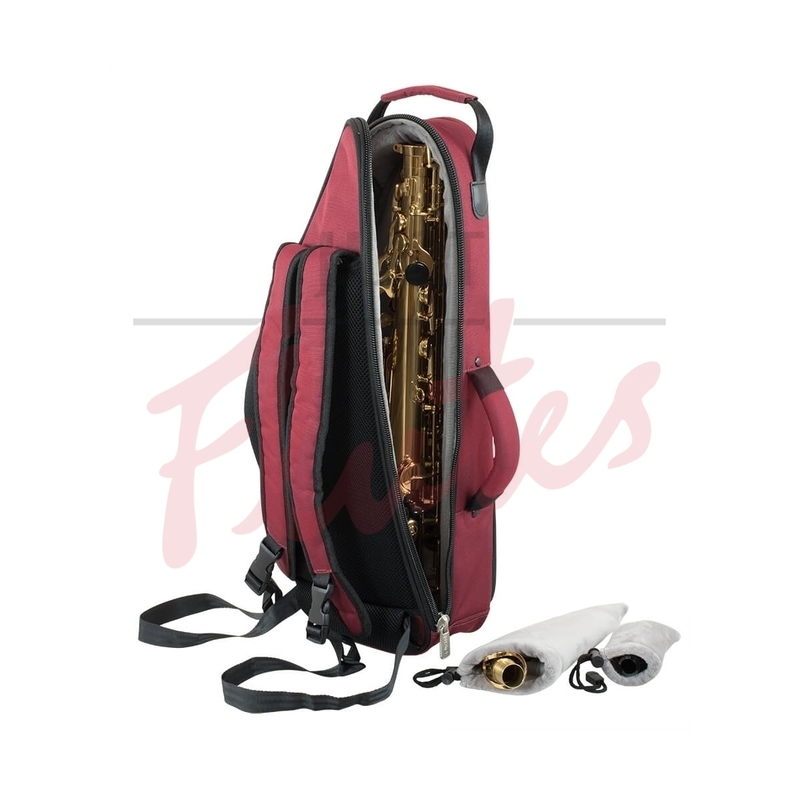 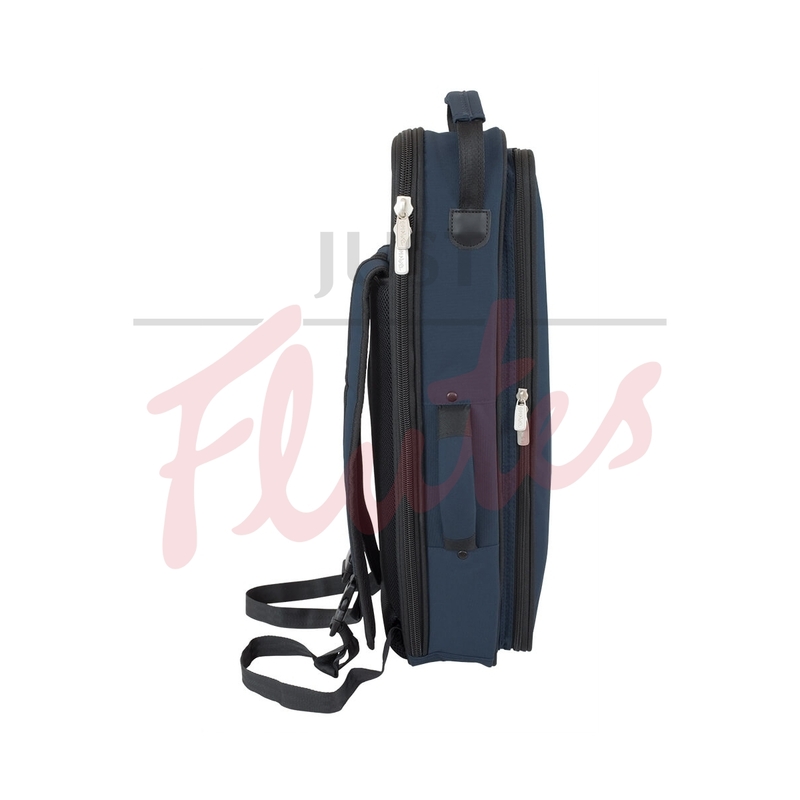 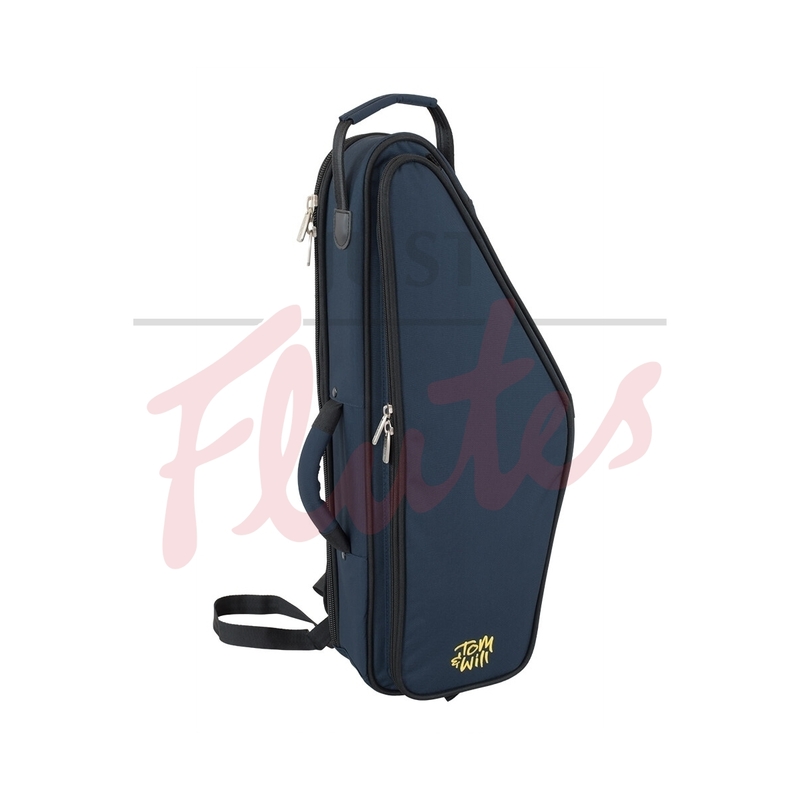 We have done away with cheap padding - the new sax bag features the best quality high density padding that is available today and the overall size is smaller and more compact whilst offering much better padding in all the right places. 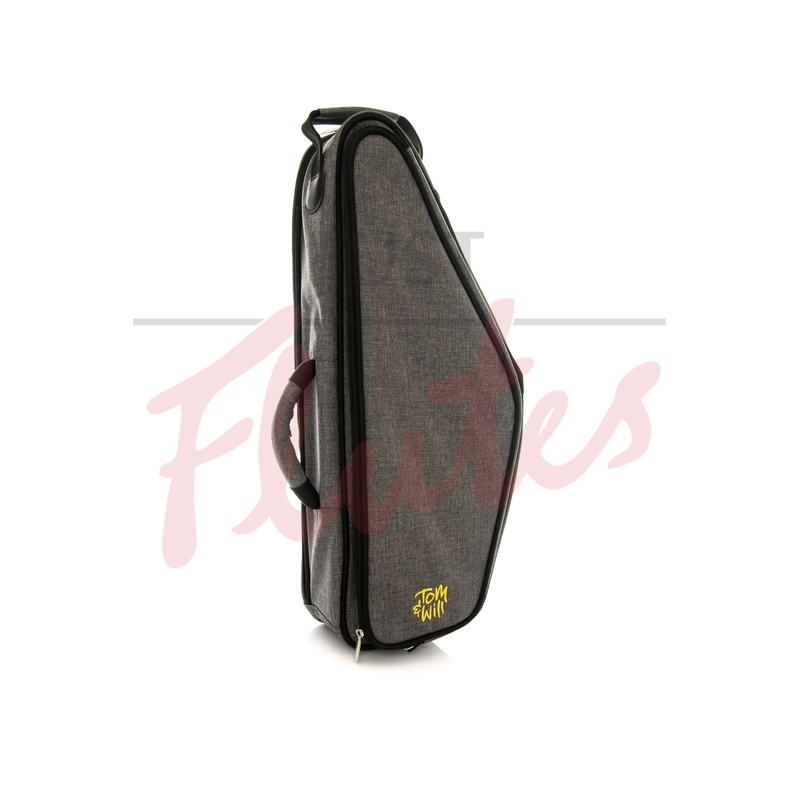 The interior linings we have selected are so soft and luxurious that you’ll want to get inside the case yourself! 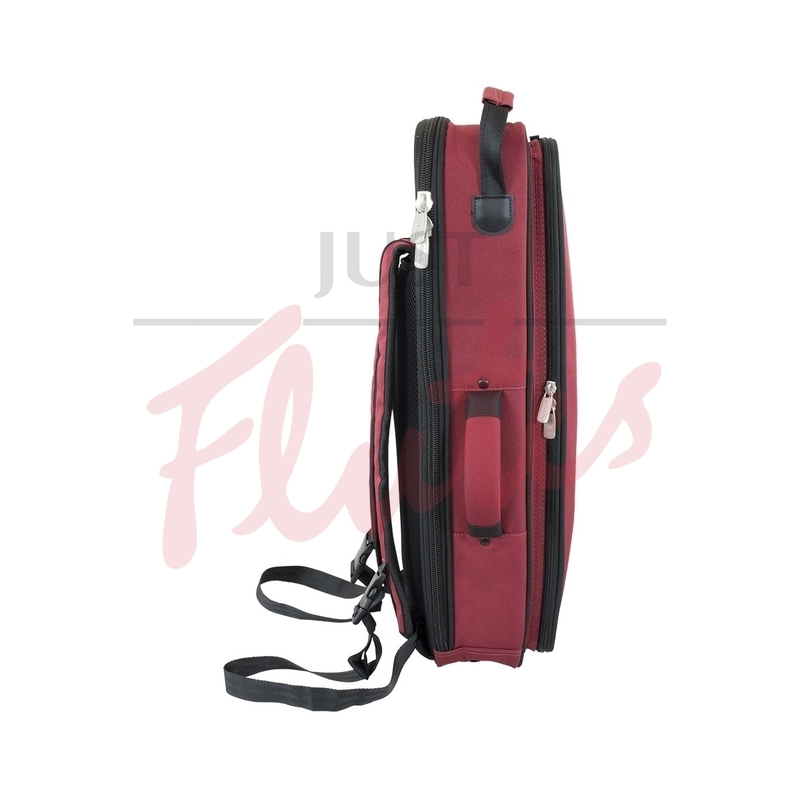 The new TWD crossover single zip opening has oversized heavy duty tomandwill double opening zips that are easy to use and guaranteed to last a lifetime and makes it really easy and safe storage of your sax. 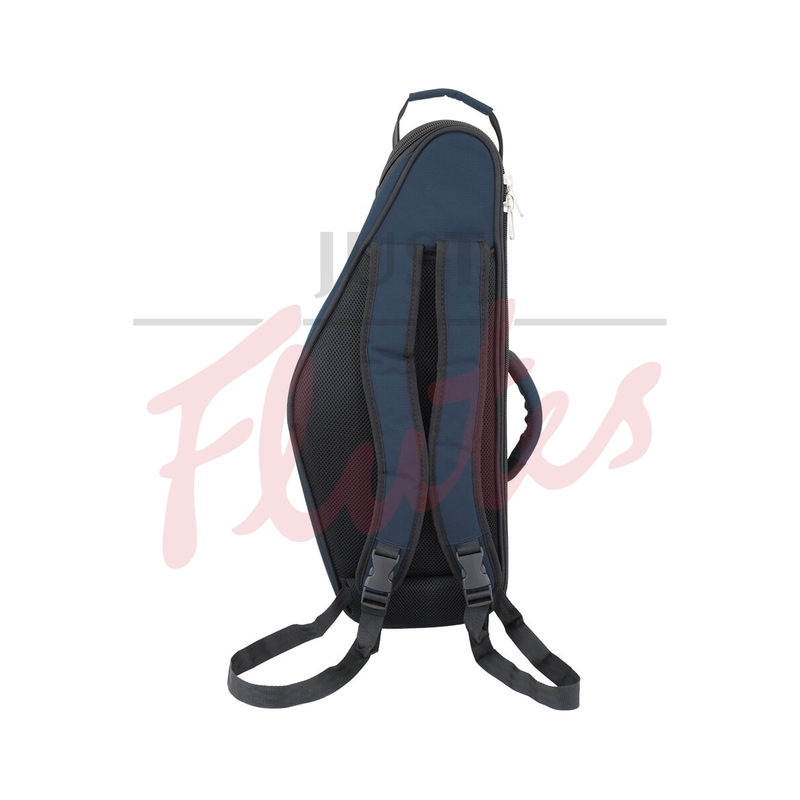 Our new hideaway backpack and shoulder strap carrying system is designed to fit all - You can hold it like a ruck sack over your back with easy tightening & loosening pull straps or you can wear it over one shoulder and hide away the second strap. 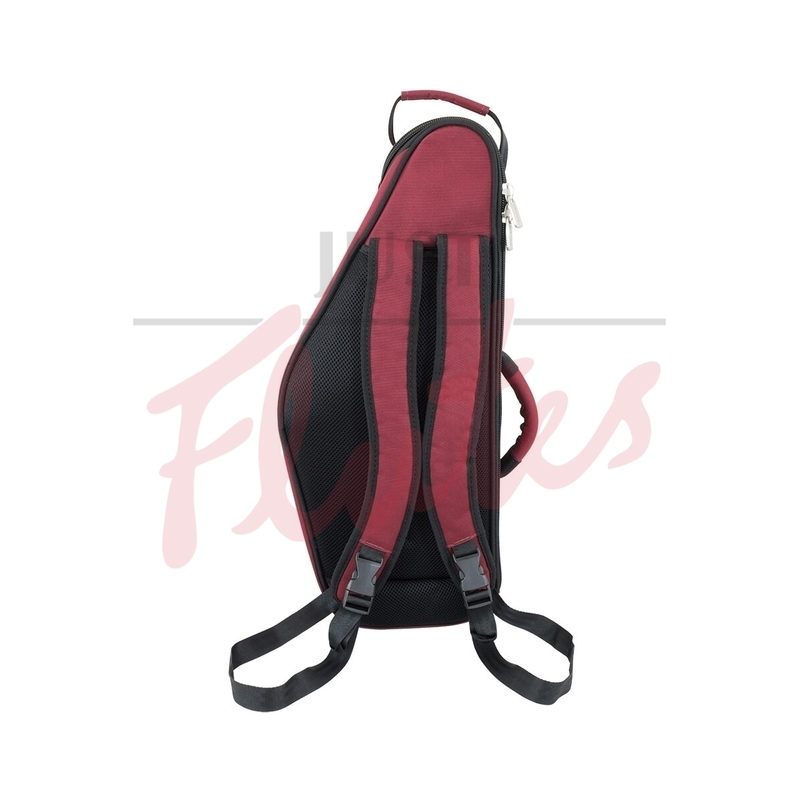 Straps and pulls can disappear out of sight by tucking them away inside our new breathable back pad. 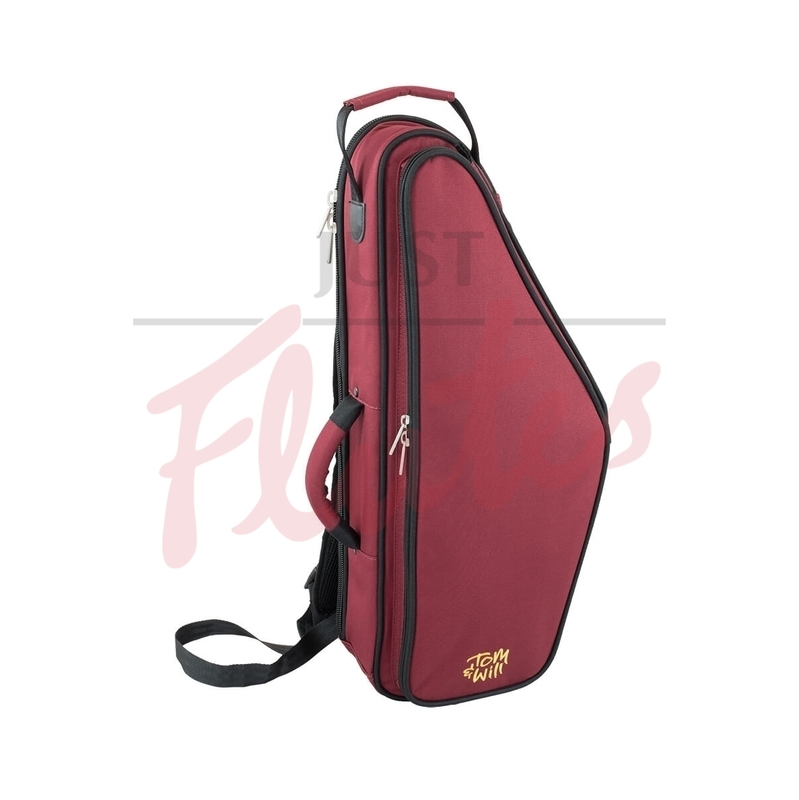 The new tomandwill bag will protect just about any soprano sax from a Selmer classic to a modern Yamaha or Yanagisawa and any budget student instrument too.